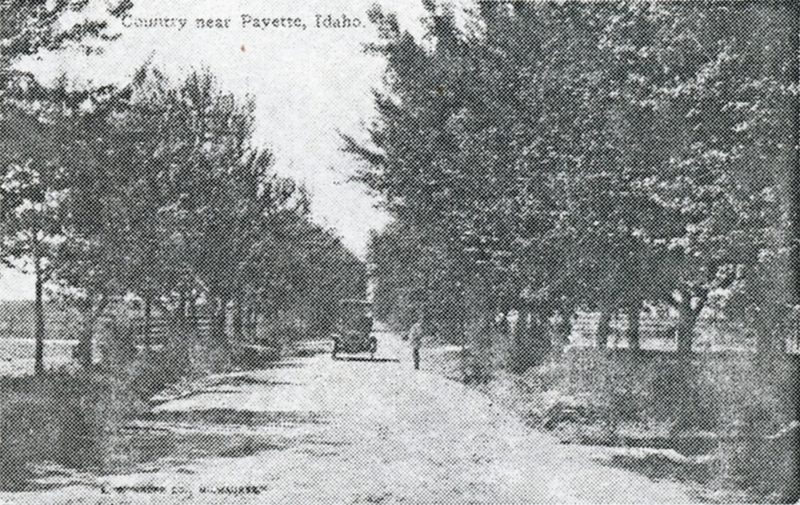 The countryside surrounding Payette is a combination of picturesque scenery, magnificent rivers and agricultural splendor. As the historic post card illustrates in figure 40, the countryside was and still is a tranquil and pleasureable experience. To make these numerous assets apart of Payette’s experience, it is recommended that a self-guided automobile tour be prepared. Such a tour would identify the best route to take to exhibit the area’s many features such as agriculture, flowers, rivers and historical sites. Looping through scenic waysides and designed to accommodate a family afternoon drive, these tours would be promoted by the Payette Chamber of Commerce. Another potential wayside highway route would be a loop off of Interstate 84 linking Weiser, Payette, Fruitland, and New Plymouth.